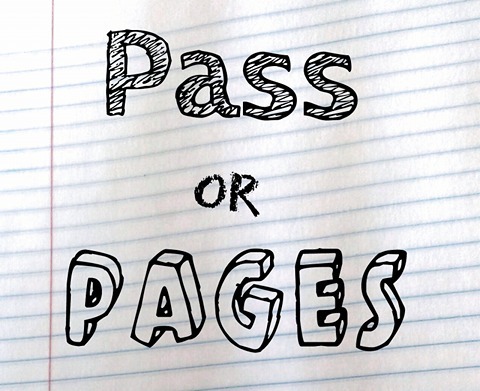 #PassOrPages is Operation Awesome's new query contest, begun in January 2016. Participating agents give brief feedback on a handful of entries, explaining why they're passing... or requesting pages! The queries and accompanying feedback are posted on our blog anonymously, which helps querying authors get a peek into agents' minds as they go through their slush piles. Note: The Mystery Agent contest information has been archived here. 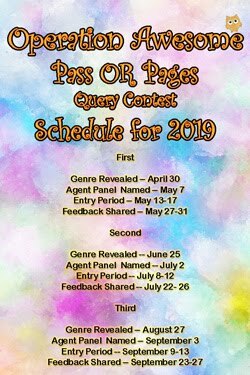 For each round of Pass or Pages, we will only accept entries from one specific genre/category, announced in the weeks leading up to the contest. This ensures that all entries are from a genre/category that our participating agents represent. 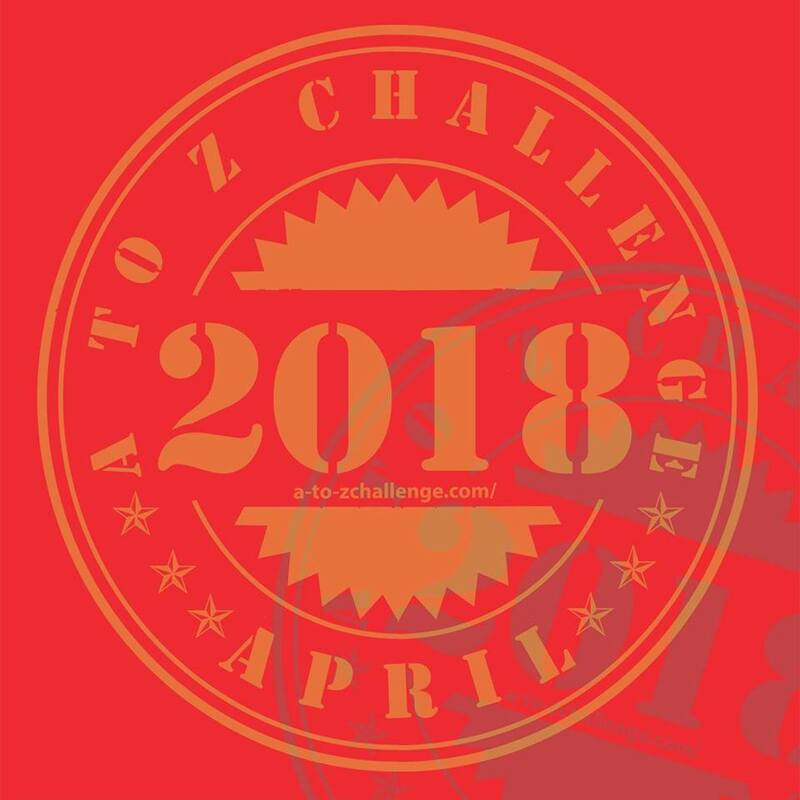 When the submission window opens, you'll fill out a form here on the blog with all the pertinent information (contact info for us, query and first 250 words for the agents). 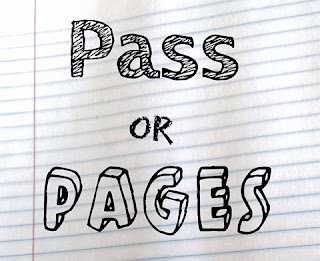 Please stay under the 250 word limit for the first page--going over 250 words will cause your entry to be disqualified. Please don't "personalize" the query for the agents or include your bio paragraph, but other than that, treat it as you would a normal query letter. Include your manuscript's word count and title in your query. Comp titles are welcome if you were planning on using them in your regular query letter. One entry per person each round. If you have more than one MS that fits the category, choose the one you think needs more feedback! You are welcome to enter any other query contest whether or not you are chosen for our feedback panel. A random selector tool will choose five entries to be given to the agents. Operation Awesome reserves the right to disqualify entries if they don't fall within the genre guidelines, or if they fail to follow any of the other rules. Entrants selected for agent feedback will be informed before the feedback reveal. The winning entries with agent commentary will be posted on Operation Awesome. 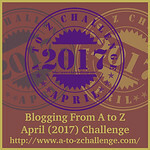 If you aren't comfortable with having your entry (which will be anonymous) shared on the blog, please don't enter Pass or Pages! 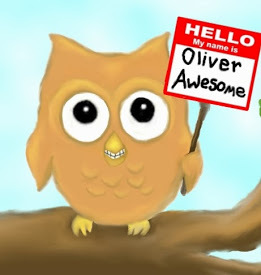 If you have any questions, please comment on the current POP posts, email us, or tweet @OpAwesome6.